Click on the image to redeem! 4. 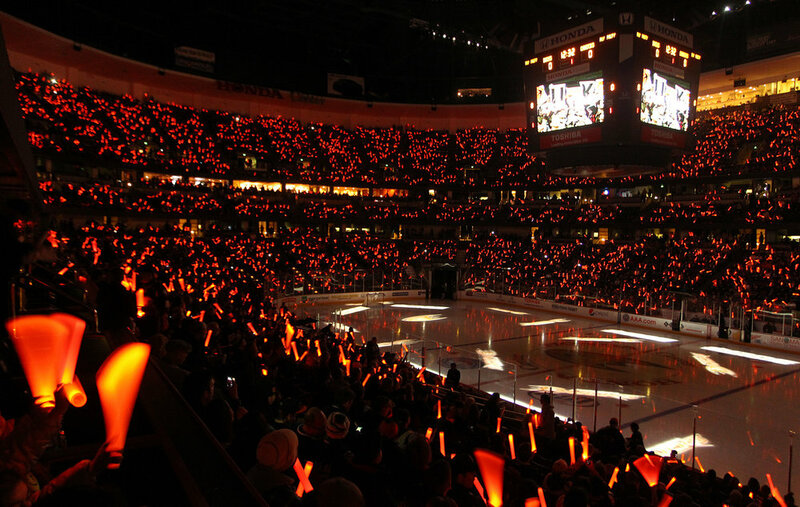 Go through checkout and follow the instructions to see your favorite team in the NHL at the Honda Center!